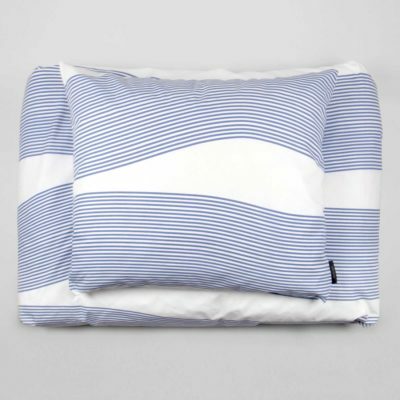 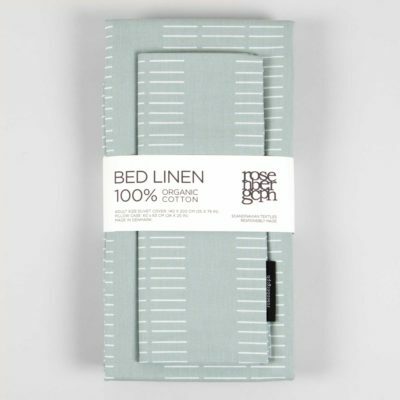 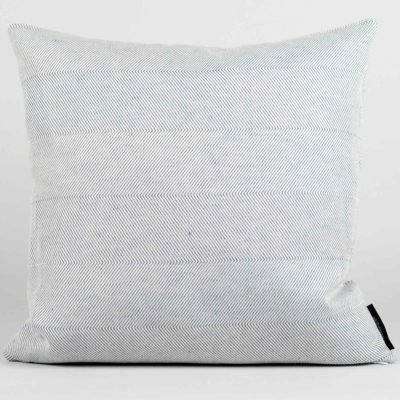 Our organic cotton bed linen sets includes duvet cover and a pillow case. 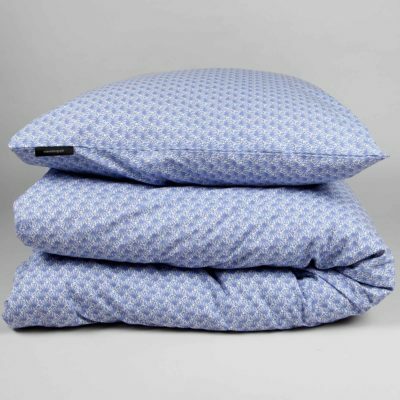 Extra pillow cases in adult size can be bought separately – but not in this particular print though. 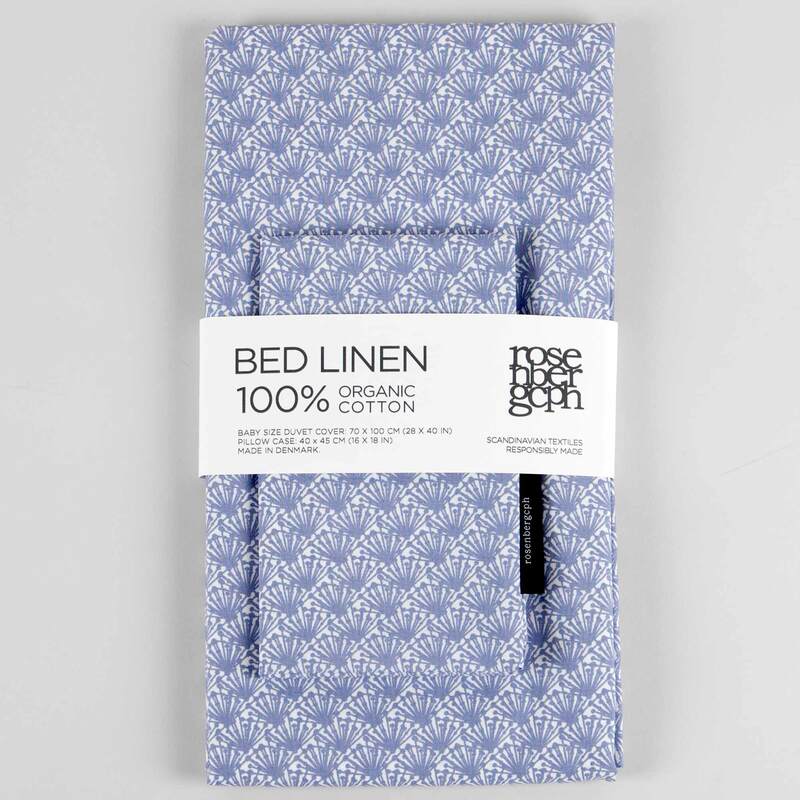 Duvet cover has tie-closure in the foot end. See sizes below (Danish standard bed linen sizes).